Time to make some space? 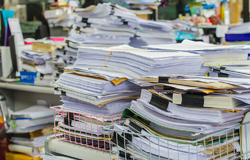 All businesses generate a lot of paperwork and eventually, your office space becomes overrun with documents. 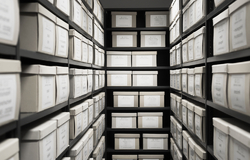 We can offer secure document storage for your company. 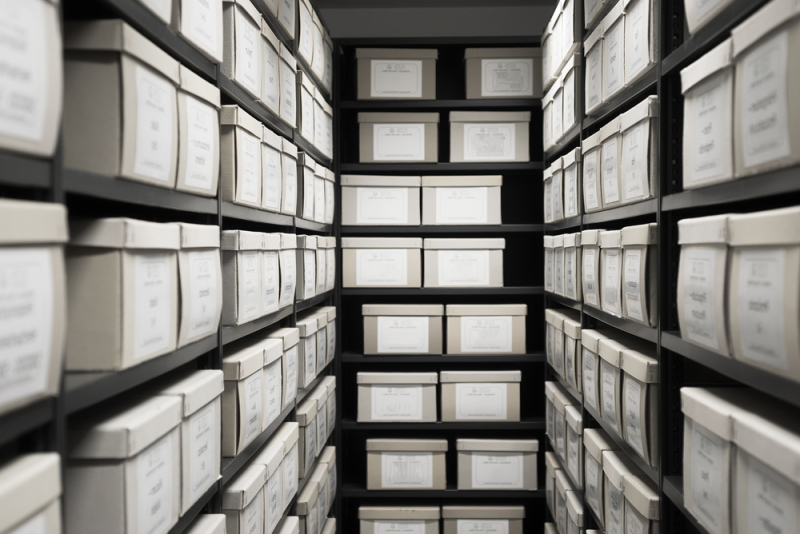 Archiving is a great way to keep the important documents that you may need for future reference, but storing it away from your office allowing you to have more current files available to hand. 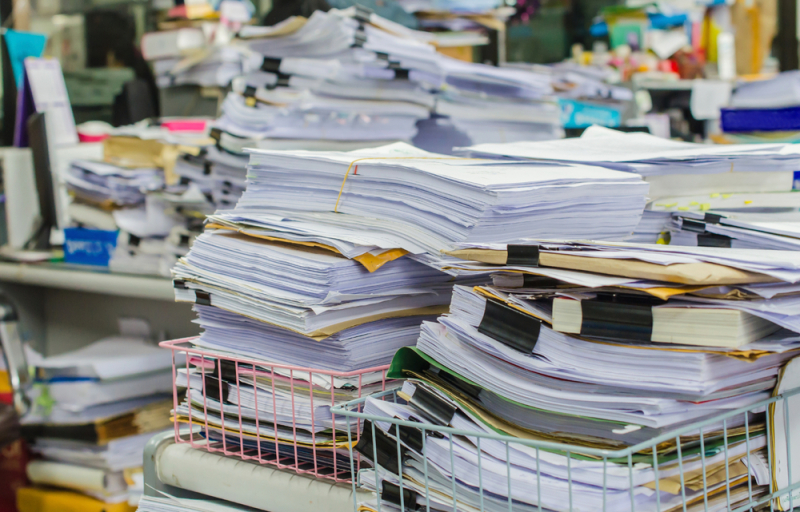 Document storage can be vital for businesses and keep a record of everything that goes through your company is a smart idea. Keep them safe and secure in one of the facilities with peace of mind that we have 24/7 monitored CCTV and state of the art security systems to protect whatever you store with us. You will have access to your documents whenever you need to, allowing you to keep storing and to retrieve any paperwork you may need at short notice. 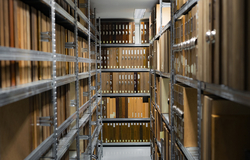 Our Cardiff branch has recently extended areas of its facility to accommodate their growing need for document storage. 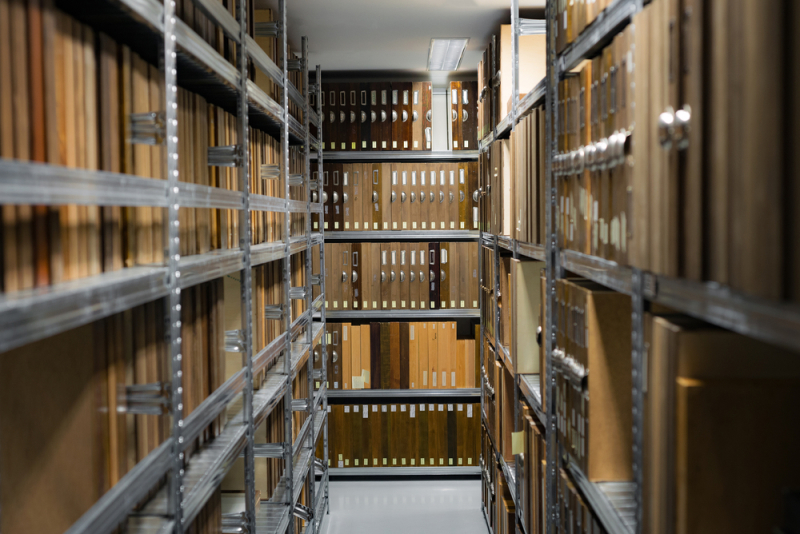 If you're looking to archive your documents in the Cardiff area, then we have plenty of space and we are more than happy to welcome small, medium or large businesses whatever your storage needs are. Feel free to contact any of our branches for document storage and archive services.